The European Covered Bond Council hopes to ultimately introduce a green covered bond label alongside its Energy Efficient Mortgages initiative, the ECBC’s Jennifer Johnson yesterday (Monday) told a climate bonds conference, where appropriate pricing and collateral were under scrutiny. 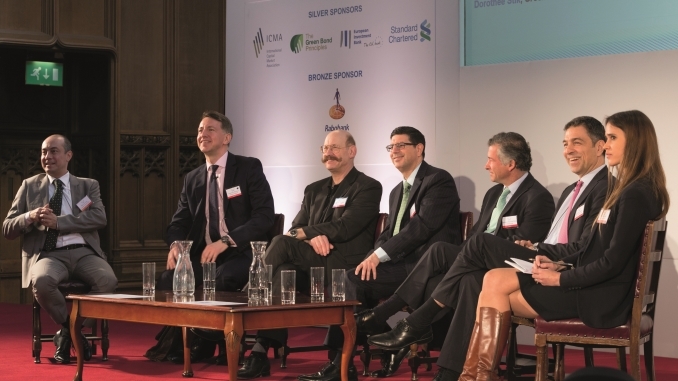 Speaking at a Climate Bonds Initiative conference in London, the ECBC’s head of legal and economic affairs said that the industry body “would like to deliver a green covered bond label over time”. 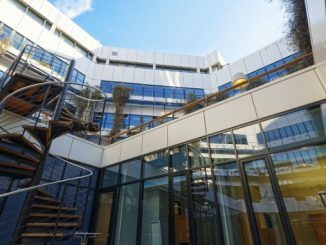 It is working on a new Energy Efficient Mortgages (EEM) initiative aimed at creating a blueprint for loans incentivising improvements in properties’ energy efficiency, which could also simplify the identification of assets suitable for green cover pools. More immediately, the ECBC will shortly begin flagging issues with a green or sustainable aspect on the Covered Bond Label website. Only one sustainable covered bond is listed on the website so far, a Eu1bn cédulas hipotecarias of Spain’s Kutxabank issued in September 2015 that presently only has “social covered bond” mentioned in its description. 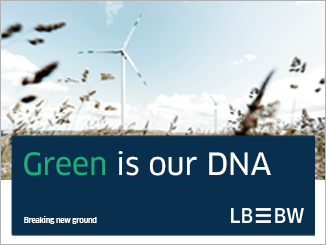 Berlin Hyp, the issuer of the only pure green covered bond to date, only joined the ECBC in January and does not yet feature on the Label website. Johnson said that initially sustainable issues would be flagged with, for example, a green tick (the Label logo incorporates a tick of sorts), and issuers would then be able to clarify in what sense their issue was sustainable, whether green, social housing, etc. Bodo Winkler, head of credit treasury and investor relations at Berlin Hyp, said that while the German lender’s focus on commercial real estate and hence less granular portfolio makes it easier to identify green assets, tagging of energy efficient residential mortgages through initiatives such as the EEM should encourage further supply of green covered bonds as, he said, “it’s really almost nothing to put an issuance against it”. Max Bronzwaer, executive director and treasurer of Rabobank subsidiary Obvion Mortgages, which launched the first green RMBS last year, said that the issuer had in its case taken as collateral mainly those mortgages with the best energy label in the Netherlands, making the “burden of proof” relatively straightforward, when it came to finding genuinely green assets. However, several market participants have highlighted different standards in energy performance certificates across Europe as an obstacle to standardisation and the ability of investors to do due diligence on the green credentials of bonds backed by residential mortgages. Bronzwaer was participating in a panel “Tales from happy treasurers” (pictured), featuring representatives of several issuers that have sold green bonds, and all spoke of the benefit of wider investor participation in such issues. 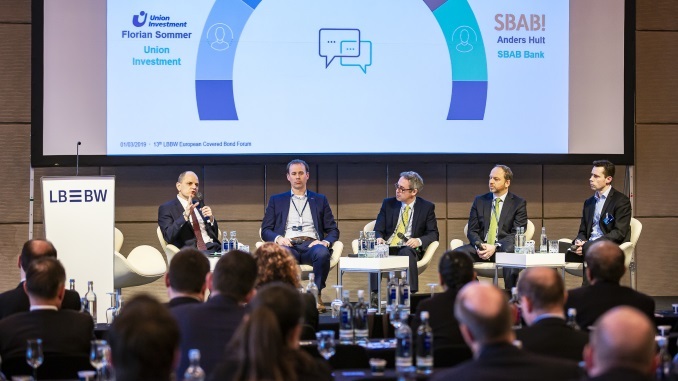 However, the head of capital markets at Spanish utility Iberdrola noted that “investors are investors – green or standard” when describing how a Nordic investor who had previously bought its green bonds dropped out of its latest such issue as pricing was tightened. Thomas Pönisch, head of treasury at Deutsche Kreditbank, nevertheless said that pricing of green bonds was neutral to slightly better than that of regular issues. The German institution – which is primarily deposit-funded but also a regular Pfandbrief issuer – debuted in senior unsecured format with a green bond and Pönisch said that adding the green element was a “brilliant” way to enter the more difficult senior market, which does not benefit from central bank support. Berlin Hyp’s Winkler noted that working out exactly how green bonds trade relative to non-green bonds is complicated by QE-induced spread compression. He was asked how Berlin Hyp justifies offering lower rates to green borrowers and said that being sustainable is part of the issuer’s strategy and also that it expects green loans to perform better. Indeed the ECBC’s Johnson noted that the EEM initiative is seeking to justify a lower risk weight for energy efficient property loans, based on both a lower probability of default (due to lower operating costs on green buildings) and a lower loss given default (based on values holding up better). She said lower capital requirements on EEM mortgages would then be for banks “a big juicy carrot”. 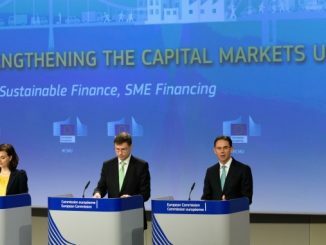 The European Commission unveiled its first legislative proposals aimed at gearing the EU financial system to tackle climate change yesterday (Thursday), including steps to establish a “groundbreaking” green taxonomy that could form the basis for an EU green bond label. 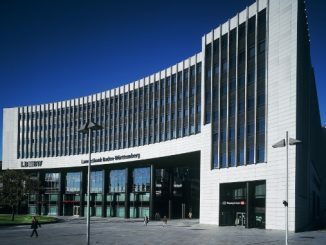 Landesbank Baden-Württemberg reached an unusually broad, international investor base with its inaugural green Pfandbrief on Monday, a EUR500m five year benchmark that received an “overwhelming” response, generating pricing power, according to the German issuer, which is also working on a social programme.